REDUCED SHIPPING RATES (inside the US)! 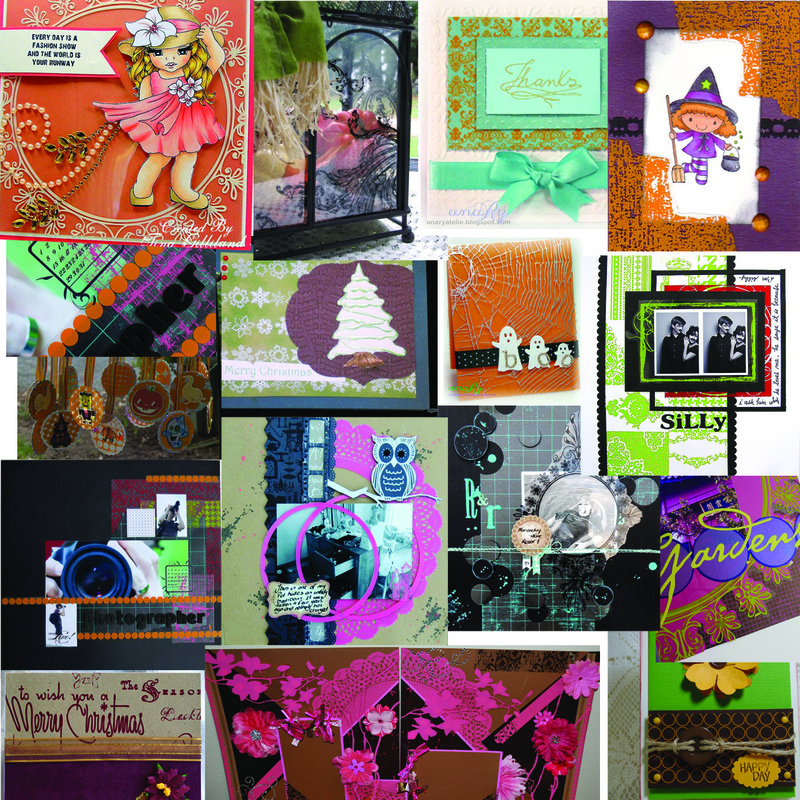 Cardstock is the paper designers canvas so using the best cardstock is essential to creating designs that impress all. That is exactly why you will find only the highest quality cardstock here at PaperTemptress.com but also every weight, color, and finish all in one place. Especially the speciality cardstock that you won't find anywhere other than PaperTemptress.com. The whole TEXTURED paper line is 40% off (select textured on the right side menu bar to see all 7 paperlines included) 77 sheets of extremely high quality cardstock some as low as .39 each....a perfect time to add high quality cardstock to your stash. Try PaperTemptress's newest Copic Blending cardstock Bright White 100# at 20% off using the code bw20 at checkout...Bright White 100# has been compared with Copic Xpress Blend and liked as well but is much less expensive! The gorgeous Spring Premium pkg is 21 sheets of gorgeous speciality cardstock plus some ribbon and embellishments that coordinates to design very special Spring cards AND IS 30% OFF... Here is the sheets of gorgeous cardstock that is included in the Spring Premium Pkg. PaperTemptress's good friend Jeanie Ellis has filmed a video showcasing some of PaperTemptress's GORGEOUS cardstock...She is showing both the Silver and Gold Metallic Glossy cardstock, the Indigo Blue and Windsor Blue thin Columns, the SkyBlue Ruche, and her favorite Neenah Solar White SuperSmooth 80#..She has also filmed some of the best ways to use the gorgeous cardstock. Also on sale @ PaperTemptress.com. all 100# cardstock (32 sheets all great colors) is 25% off....plus the very interesting Neenah Classic Columns paperline is 30% off...this paperline is amazing, preembossed full sheets in several great colors! This is a great time to add GORGEOUS cardstock to help take your designs from great to AMAZING! I need more space BADLY so my needs are going to be really good for your stash....ALL ribbon is 60% off ! You just can't beat this sale especially since all ribbon carried @ PaperTemptress.com is high quality ribbon, most of the ribbon is May Art ribbon which is extremely popular...so take advantage of this amazing sale quickly since there are limited supplies on most of the ribbon! Be sure to check out the rest of PaperTemptress's specials on the Sales page. Everyone has absolutely fallen in love with the Cryogen White Iridescent for coloring with Copics. This is what is said by Suzanne J. Dean, an amazing Copic instructor...."I am using Cryogen White now, love it.....it's a mix between a smooth paper & and some with tooth too---lite iridescent too, really pretty and easy to use!" Perfect reason to keep the Cryogen White on sale at 30% discount! The perfect way to test the most popular copic coloring cardstock to see which cardstock you prefer!!! Samples are available upon request...just select Contact me and let me know what samples you would like to see. Huge Sale! All Hambly Studio Products are 60% off for a limited time only! Many overlays and Screenprints have been selected to cut to a 6x6 sheet to be easily used for Greeting Card, Project Life, or Mini books. Check out the 6 x6 sizes! See amazing designs using overlays and screeprints here used for home decor, greeting cards, and scrapbook layouts! They are very versatile! All designed by the very talented Alison Kreft! 20 Screcan be shipped for less that $4.00 so perfect time to stock up on the very popular Silk Screenprints!